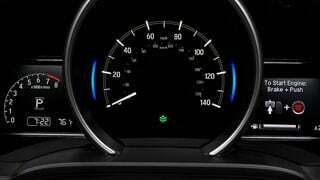 The 2018 Honda Fit and 2018 Toyota Yaris are likely two cars that will come to mind when you are shopping for a highly affordable and fuel-efficient new car that is also plenty versatile. Both of these subcompact cars offer similar amenities, including plenty of convenience features, but the 2018 Honda Fit delivers greater value and refinement. 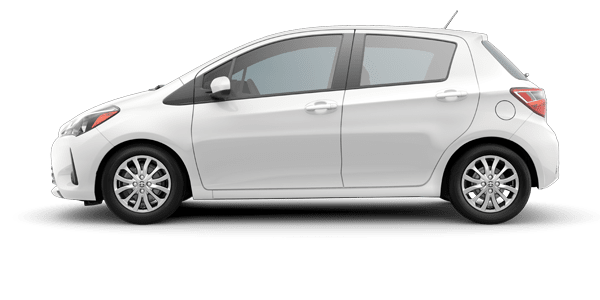 If you are unfamiliar with the 2018 Honda Fit, then we suggest you review our list below to see how Honda's small hatchback compares to its rival from Toyota. Honda Morristown is here to provide you with all the tools and information so that you can make an informed car buying decision! The 2018 Honda Fit and 2018 Toyota Yaris may be similar in overall size and price, but there are plenty of ways that the two differ -- especially when it comes to interior space and features! Find out which of these small cars is the right one for you by viewing our comparison table provided for your convenience. 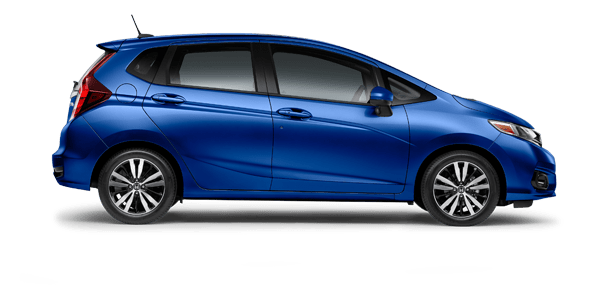 If you are interested in becoming the proud owner of a 2018 Honda Fit, contact us directly, or visit our dealership in Morristown, TN for a test drive and tour of your Honda of choice. Our sales team looks forward to assisting our customers throughout the greater Knoxville, TN, area, including drivers from Morristown, Sevierville and beyond!